Fareportal, the travel technology company powering CheapOair and OneTravel, recently claimed the 10th spot on Travel Weekly’s annual ranking of travel companies with sales greater than $100 million. 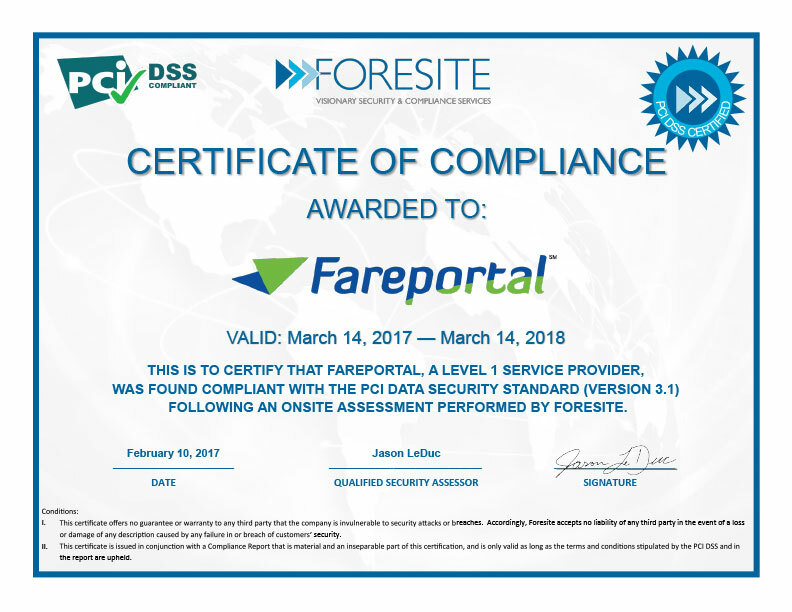 This recognition from one of the top trade publications in the travel industry further solidifies Fareportal as one of the leaders in the online travel agency space. The 2017 Power List recognizes Fareportal’s achievements over the past year, including its 2016 sales of over $4 billion. In 2016, Fareportal saw many great achievements, particularly with significant development of the mobile app capabilities. Some notable additions include the integration of Apple Pay and Android Pay, personalized push notifications for upcoming trips, integration with Apple Watch for a quick glance at trips, and the convenience of selecting seats right from the app. Looking ahead to 2018, Fareportal is continuing to grow its arsenal of products in order provide an exceptional booking experience across all devices including phone, desktop and mobile.